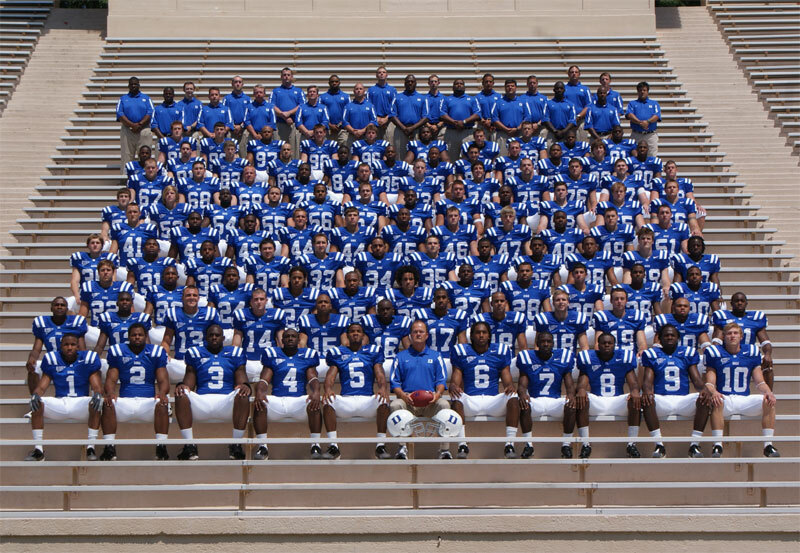 Duke Football is about to kick off the 2008 season under new Coach David Cutcliffe. 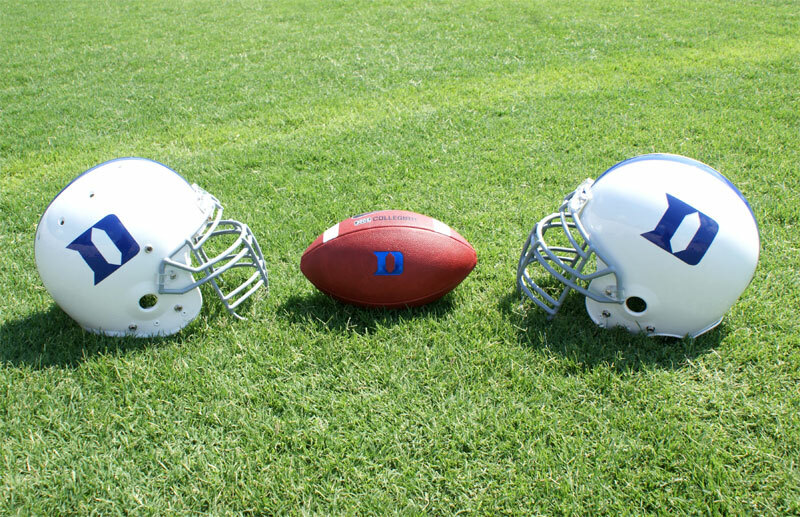 The Blue Devils held their annual picture day on Sunday in Wallace Wade Stadium and the Blue Devil Nation was there to cover the event. We secured several interviews and will have articles almost daily leading to the home opener with Division II power, James Madison. We will also be bringing you some coverage from football practices as Duke Football readies to embark on a new era. 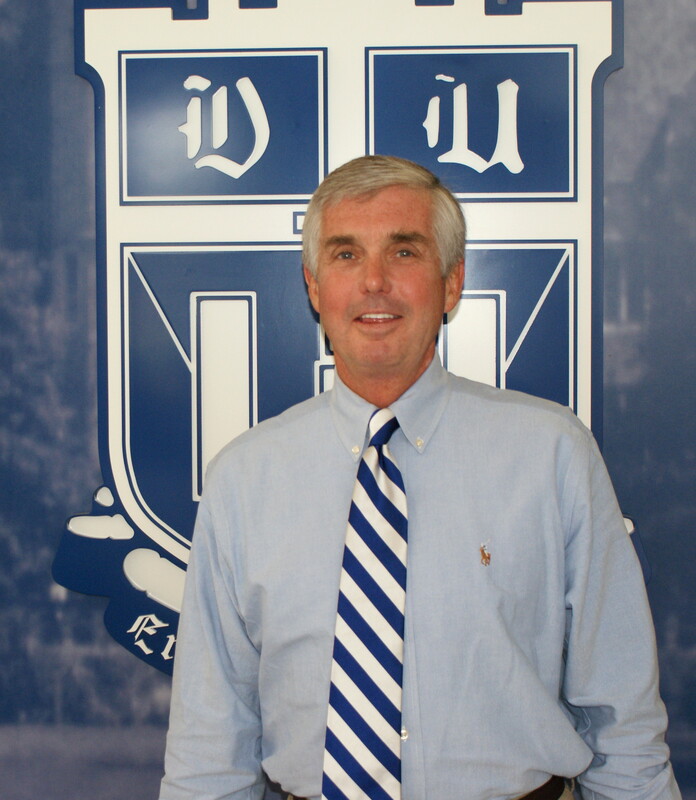 As always the BDN will bring you plenty of illustration, so check back in for a photo gallery tomorrow and a one on one with new offensive coordinator Kurt Roper later today. Until then, enjoy the links below. Will a summer of hard work pay off?